Tarun Gupta January 8th, 2016 Email Marketing 3 comments. Like a delicious meal that requires ingredient to be mixed in a right amount, an email does need components placed rightly. Emails sent in hurry or without proper planing are more likely to meet the junk or bin folders. 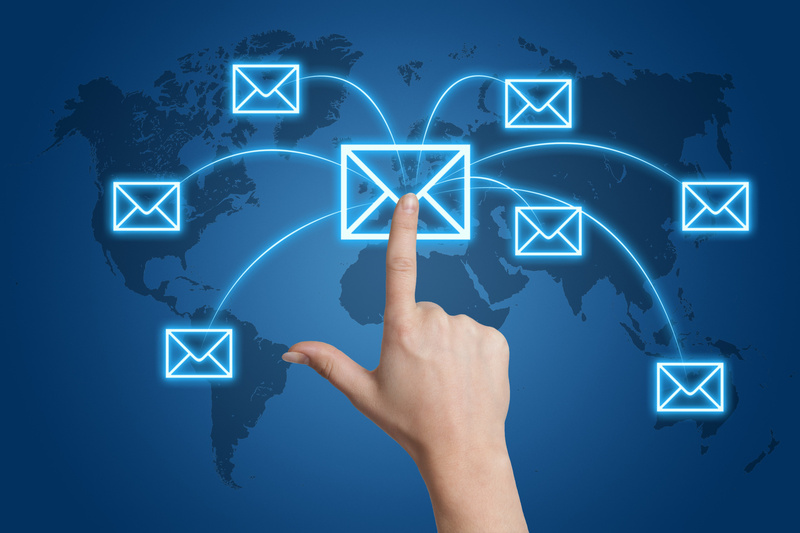 For businesses who seek more buyers, email marketing campaigns are significant. Since, recipients are critical about unwanted mails piled up in their inbox, their open rate is drastically low. So, it's important to have all email components in place for your campaign success. Let me explain the above one by one. How does it benefit your audience? What are your goals associated with this email? If you haven’t yet decided over the objective, pause for a while and think about your approach to the email marketing. Does that content target the right person? Does that content deliver information readers need? Does that email content fulfill the needs of the recipients? If a subscriber clicks your email, you're halfway done. Now, how you've addressed the issues in the email and how they're helpful to audience are the factors that would lead to conversion. Unless, readers find your email compelling and relevant, they won't respond to your call-to-actions. Good content key to communicating your core message and getting your point across. 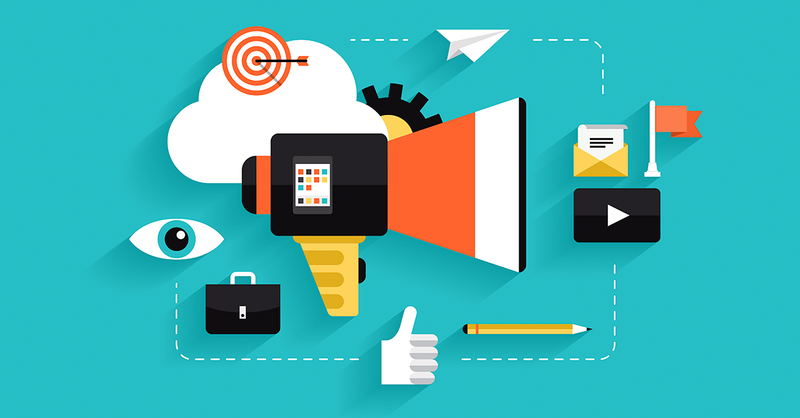 In addition to compelling content, design of your emailer also invites attention. In an email marketing campaign, what matters the most is how you organize the mix of content, graphics and links altogether. It's important to ensure that your email doesn't look cluttered and lost. If you're not good at emailer design, go for an expert who can design your email. 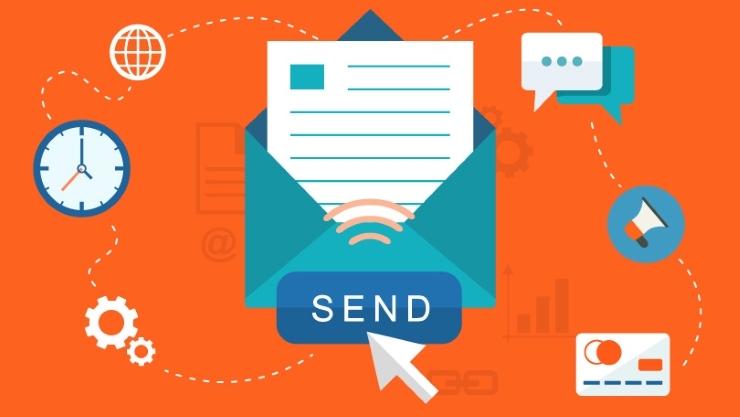 However, here are some points you shoud have in mind while desiging the email. As suggests, segmentation and personalization bring the whole idea of a successfull email marketing together. They together help you to develop dynamic content and segmented lists. They send signals to reciepients that you’ve thought about their needs and care about building a personal relationship with them. When you personalize and segment the list, you send the campaign to only those who are really interested in subscribing that. 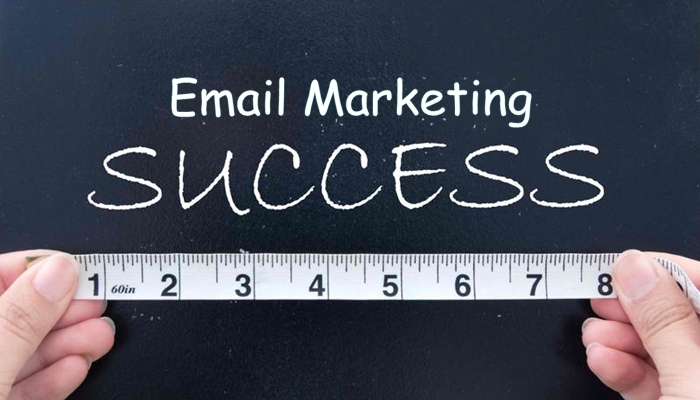 Your Email Marketing Campaign objective ought to extremely strict characterized in conversion terms. This doesn’t mean be exhausting and dull however to plan your email to draw out the core message clearly and help readers skim through it, some assistance with evening in the event that they would prefer not to experience the whole content. Keep it straightforward, applicable and focused. You have to test and measure your execution at each point to go to the best version of your mail. Try not to limit yourself to differing only one parameter at once.